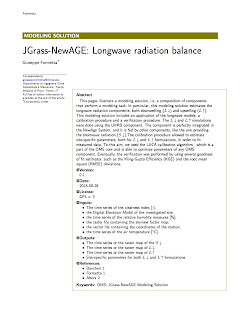 This is the long wave radiation component documentation. It works as usual. Clicking on the image will redirect you to Slihdeshare. 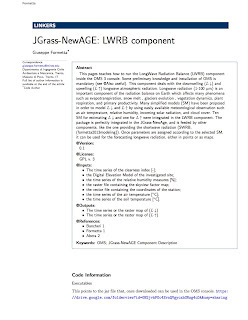 To learn how to use it, please use the documentation below, relative to a modeling solution, which also gives you some data to execute it. Any suggestion, error report, should be send to the Author of the documentation.